Not longer ago when I was working for Lambeth, We used to apply a weed killer called Casron G. This was a residual weed killer that stopped weed germinating ( a pre emergence ) in there tracks but unfortunately due to health and safety this is no available along with it Domestic Counter part Cover shield. 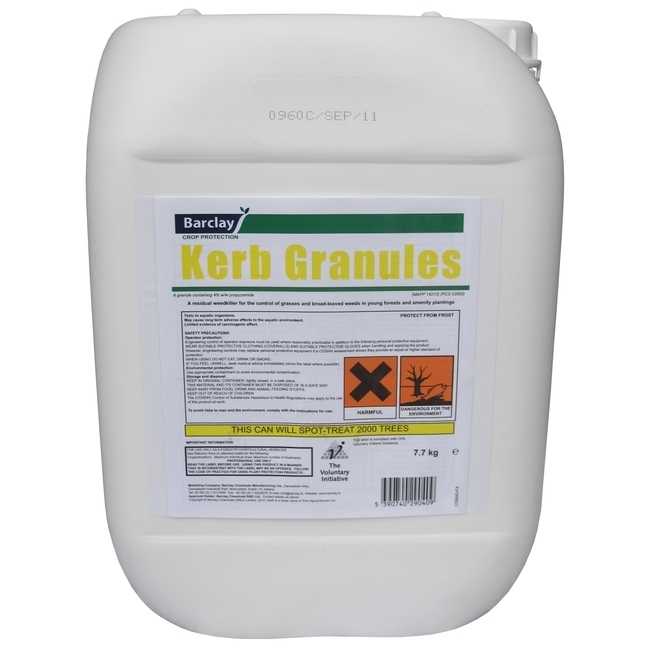 However there is a professional product on the market called Kerb which does the samething but has a different chemical.But unfortunately it only sold to professionals and not to the general public. So I’m going to take you through the ways of tackling weeds . When hoeing I’ll prefer the use of the a good dutch hoe that can slice through the weeds with ease. Yes I said slicing what you want to do is cut bellow the crown and chop off any vegetation.This will make take away all the nutriment from the plant and after several retries (if you keep on top of it the roots will swivel up and die ) .Make sure that if you hoed up the young seedlings to clear the surface as they might be able to re-root again. 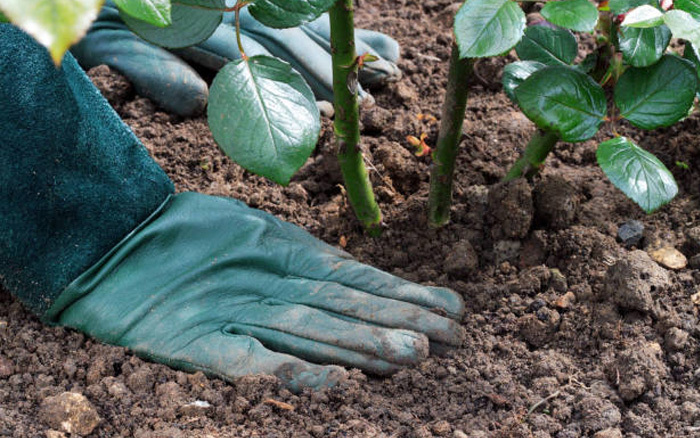 when hoeing make sure that its in dry hot weather as this can dry up any roots that are left on top of the soil and prevent them from re-rooting. This does the same thing as hoeing ie removing or burning the foliage,which is then brushed away and disposed of. The flame can reach onto the weeds with out doing permanent damage to the barks stem. the lighter version available make it easier to carry and direct the flame. 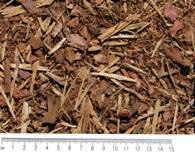 For a mulch to be effective it most be at least 1″ thick and not leave any gaps where the weds can grow through . As a professional gardener I am often asked to weed patio and drives & like I said before weeding by hand can be laborious. Therefore I would apply a chemical weedkiller to do job very effectively and quickly. However a constant application of the chemical should slow the plant down until it dies away . plants and carried around the whole plant, including the roots. 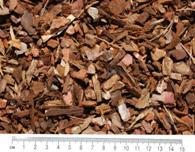 periods of slow growth such as cold or drought. 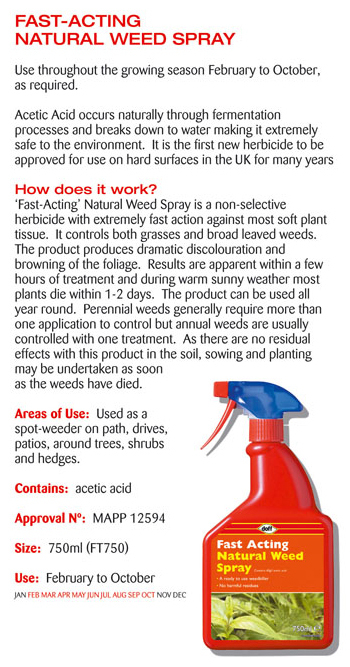 Some weedkillers contain active ingredients which will selectively control weeds with a certain type of growth habit without harming plants with a different growth habit. 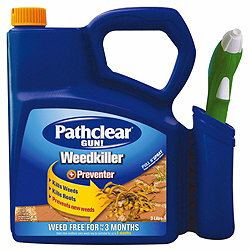 Lawn weedkillers will selectively control broad leaved weeds without damaging the grass. Selective weedkillers may be either contact or systemic in their mode of action. Most weedkillers currently available are non-selective – ie they will cause damage to cultivated plants, as well as weeds, so care must be taken when the weed killers are being applied. A residual weed killer remains active in the soil for several months or longer, depending on the product and climatic factors. While it continues to be active weed growth is prevented. 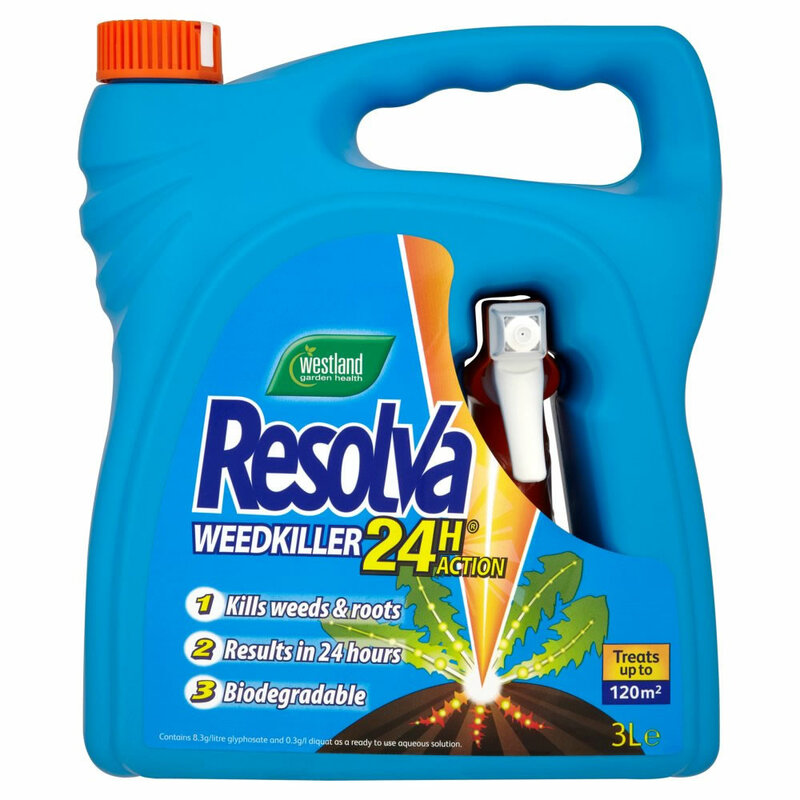 Most residual weedkillers are used primarily in Combination Products (see later) for long term total weed control. 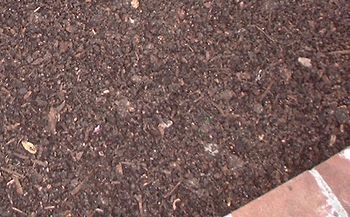 These products should not be used near established plants or if the treated area is required for planting purposes in the short to medium term (check product label). owing plants. 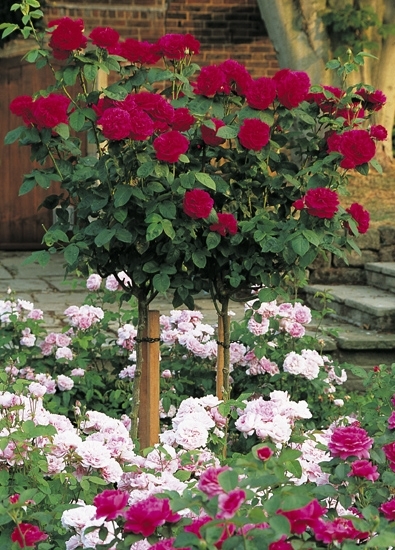 They are generally suitable for use around shrubs and woody plants and can be very useful for customers wishing to have a low maintenance garden or area, provided they are happy to grow only woody plants such as shrubs or roses. Several active ingredients with different modes of action are formulated together into one product. My choice and many others is mix of diquat and glyphoshate weed killer d1quat when applied as single solution acts like the propane weed killer above and burns the leaves to a crisp whilst glyphoshate works by being aborbed through the leaves and then killing the roots making sure that there is no chance of the weed coming back . Although it takes time for it to take effect there is some serious draw backs in some cases lately it has been reported that glyphosate no longer kills broad leaf weed . whether this is true or not is hard to say as i havent seen anything yet that tell me otherwise. Vinegar is suppose to burn the leaves like d1quat and the torch depleting the plant of its sugar to promote growth. As I said before I haven’t yet tried this out So I can’t really give judgement on it but what I gathered from the forums that it only draw back is that it has to be applied during hot weather to be effective. This has the same effect as above if you ever suffered scalding hot water on your skin you can imagine what effect it will have on the weeds. So it just might work. From My experience and knowledge salt kills everything by osmosis ie the concentartion of minerals draws the less minerals from the plant like a sponge thus killing the plant with in days. 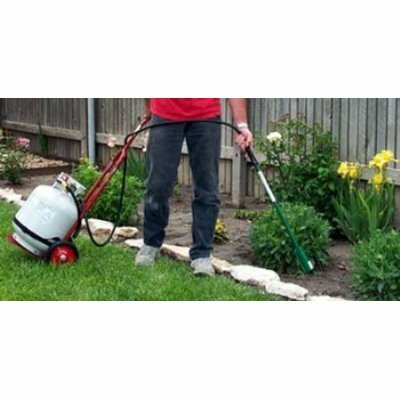 This entry was posted in Weed Control and tagged Garden, Herbicide, Mulch, Occupational safety and health, Propane, Weed control on July 19, 2013 by IDogardening4U.